Since 1947, Arthur Yates and Son Jewelers has been the Tampa Bay Area's most trusted jeweler. For over 70 years we have prided ourselves as being one of Tampa's oldest, most reliable, independent and family-owned jewelry stores. We buy it all: scrap gold, broken gold, old gold jewelry, gold coins, silver jewelry, silver coins, and silver flatware. In addition to those items we also buy gold watches, Rolex watches, and old pocket and wristwatches. We are also strong buyers of diamonds of all shapes and qualities 1 full carat and larger. We pay the most for your scrap gold and diamonds in the Tampa Bay area. Whether it's a charm, a whole jewelry box, or an entire estate, you can take comfort in knowing that you are getting the most when you sell your gold, silver, and coins to us. We have an expansive in-store selection of diamond engagement rings, gold and diamond wedding bands, diamond eternity bands, diamond bracelets and gemstone pendants and much more! Since we can buy from the public, we also have beautiful vintage and antique jewelry, as well as diamond and gemstone estate jewelry. And all or our prices are at or below wholesale. We sell diamonds to other jewelers and diamond dealers, so we can sell them to you too! If we don't have what you are looking for in-store, we can order it from one of our many trusted suppliers and have it in your hands usually next business day. We can repair almost all gold, silver, and platinum jewelry in our full service shop. 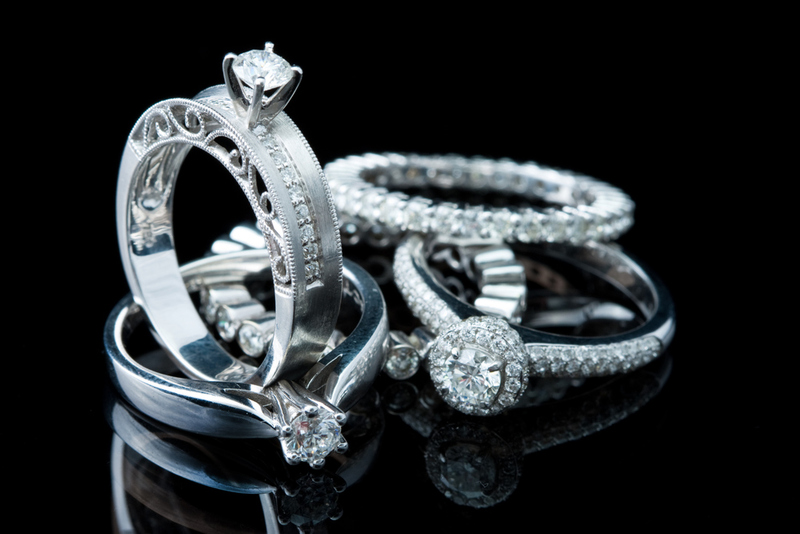 Whether it's a broken prong, a ring sizing, watch battery, or a restoration of a family heirloom, we have decades of experience and knowledge to repair jewelry. We can also custom design a piece of jewelry from scratch or using your ideas, gemstones, and gold, all from just a picture. Bring in a photo of a piece of jewelry you love, and we can get you an estimate to make if for you with your specifications.